Canadian auto parts giant Magna International projects its annual sales in China will nearly double by 2019 due to robust growth at its seat and transmission divisions. "Our financial forecasting indicates we are going to be in the range of $7.76 billion (US $6 billion) by 2019," said Magna Asia President Jim Tobin at a news briefing in Shanghai. In 2016, sales at the Canadian supplier’s wholly owned subsidiaries and joint ventures in China totalled $4 billion (US $3.1 billion), surging 39 per cent from a year earlier. Fueling the growth was German transmission maker Getrag, which Magna acquired last year. Magna also expects to get a big boost in China from its fast-growing seat division. That unit, which supplies seats to Mercedes-Benz’s van plant in east China’s Fujian province, is constructing four new factories in China. As the company grows, its China payrolls are expanding. By 2019, Magna expects to have 20,000 Chinese employees, up from 18,000 this year. After entering the market in 1996, Magna now has 41 plants in China. 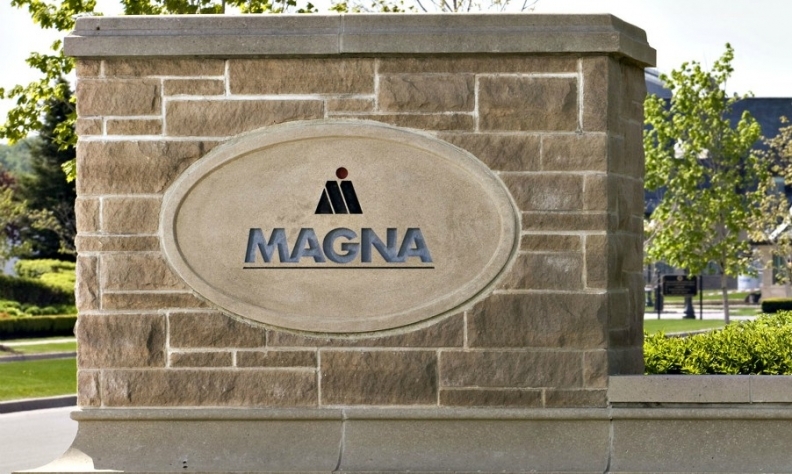 Magna, based in Aurora, Ontario, ranks No. 3 on the Automotive News Europe list of the top 100 global suppliers with worldwide component sales of $46.5 billion (US $36.4 billion) in 2016.